The following regulations are abbreviated to facilitate the understanding of the sport. They are therefore not a formality. 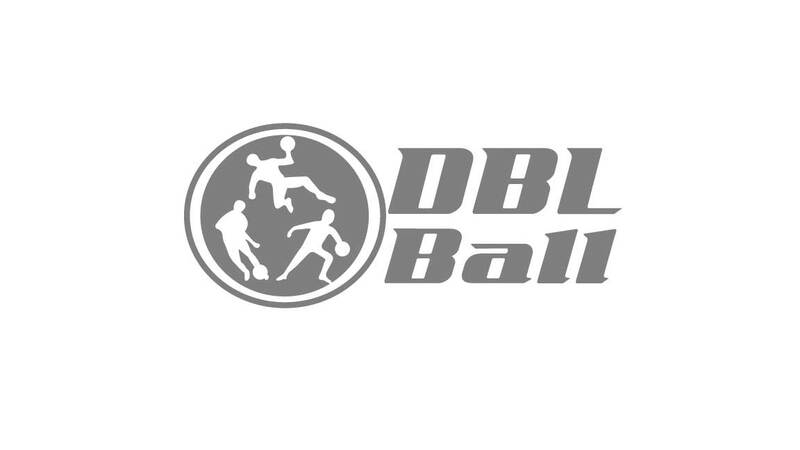 To obtain the official and complete rules of DBL Ball, we invite you to register to our DBL Ball monthly newsletter. Once registered, the most up-to-date rules will be sent to you along with a printable version of the abbreviated rules. Subscribe to our newsletter to receive the detailed rules. - Side nets but no back net. - Consult the complete regulations to get the exact dimensions of the goal. - There are alternatives to play 3 on 3, 6 on 6 with a single net. Subscribe to the newsletter to find out how. - Players must move by dribbling the ball with their hands or feet at any time and anywhere on the field. - All movements are allowed, except for walking with the ball. - A team must pass the ball completely through the opponent's net. - The first team to reach 6 points wins the game. - All the players of a team can act as goalkeepers. - To defend a net, the player must pass through it. - After a goal, the game resumes in the centre with a face-off. The face-off is unique in DBL Ball. It is also one of the most complex rules. We invite you to consult the full rules or view the following videos to watch a face-off. - Players can take the ball from the opponent`s hands. - When the ball is stuck between two players, is it the player who originally had the ball that is at fault. - Players may touch the opponent with the intention of removing the ball from them. - It is forbidden to hit, push, trip or touch the opponent`s face. - To find out how to resume the game after a mistake or a penalty, see the full rules. Good game of DBL Ball and if you have any questions, do not hesitate to contact us. Subscribe to our monthly newsletter and receive free detailed rules. You must check here to subscribe to the newsletter and receive detailed rules and regulations.